The stars of 21 Jump Street need your help. 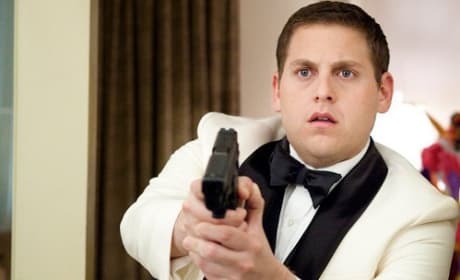 Jonah Hill and Channing Tatum are in a Twitter battle to see who will premiere the film's red band trailer. Happy Halloween from The Muppets! Happy Halloween from The Muppets. 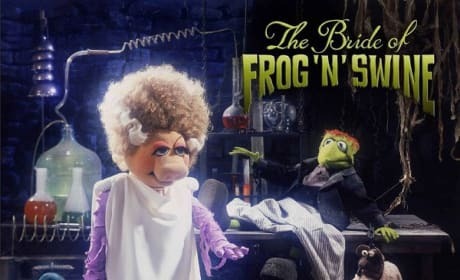 The Muppets arrive November 23 and for Halloween, Miss Piggy is the Bride of Pig n' Swine! The viral site for The Woman in Black, whatdidtheysee.com, has debuted. The first post-Harry Potter role for Daniel Radcliffe is scaring up interest. 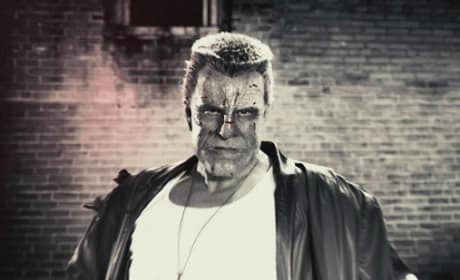 Mickey Rourke talks Sin City and whether he will be back for Sin City 2. Rourke also comments on his comeback and how it could all change tomorrow. The Innkeepers trailer and poster has debuted. 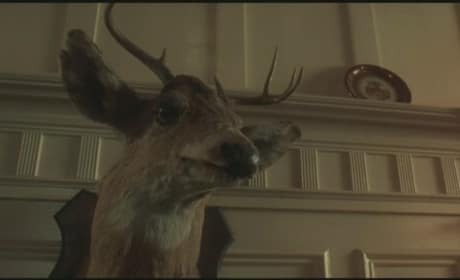 The haunted hotel story is from filmmaker Ti West. 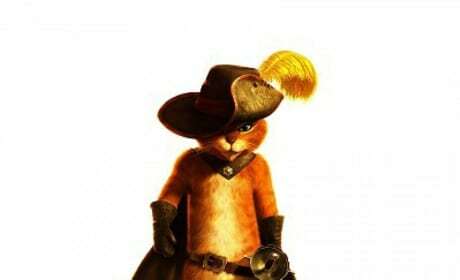 We've got the best quotes from Puss in Boots. The box office champ possesses dozens of great moments perfect for movie quoting. The first photo of Joseph Gordon-Levitt in The Dark Knight Rises has been released. 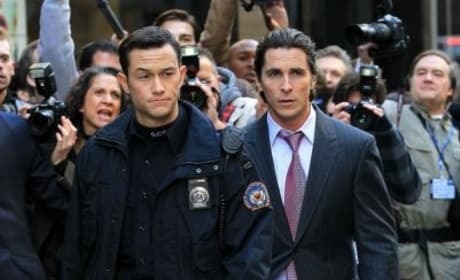 Gordon-Levitt and Christian Bale are currently filming the movie in New York City. The Twilight Saga: Breaking Dawn has debuted a new TV clip entitled Love Forever. Breaking Dawn Part 1 arrives November 18. Mission Impossible: Ghost Protocol has released two new photos. Simon Pegg and Tom Cruise anchor our two new Mission Impossible 4 pics. Puss in Boots wins the box office battle over Paranormal Activity 3. 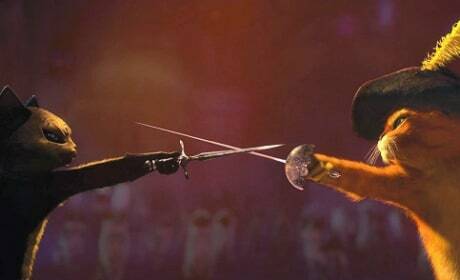 The Antonio Banderas-starring film earned $34 million. 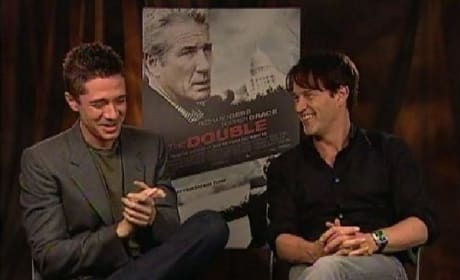 Stephen Moyer and Topher Grace combine forces in The Double and tell Movie Fanatic exclusively about it. The Double is a spy thriller in the John Le Carre vein. The Double tries to paint itself as a spy thriller for the ages. Does the Richard Gere and Topher Grace film achieve that fact?